My name is Pauline Hayward and I am living in Aalsmeer for more than 20 years now. I am originally from Ireland, so therefore my mother tongue is English. 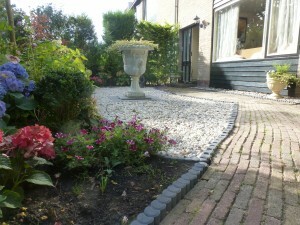 My home is a comfortable accommodation for people wanting a long or short term stay here in Holland. I can also organise accommodation for housing in and around Aalsmeer, Rijsenhout and other places within a short distance of Schiphol Airport. For Pilots who are training in Holland, there has been a very successful rate of organising accommodation to facilitate all their needs. 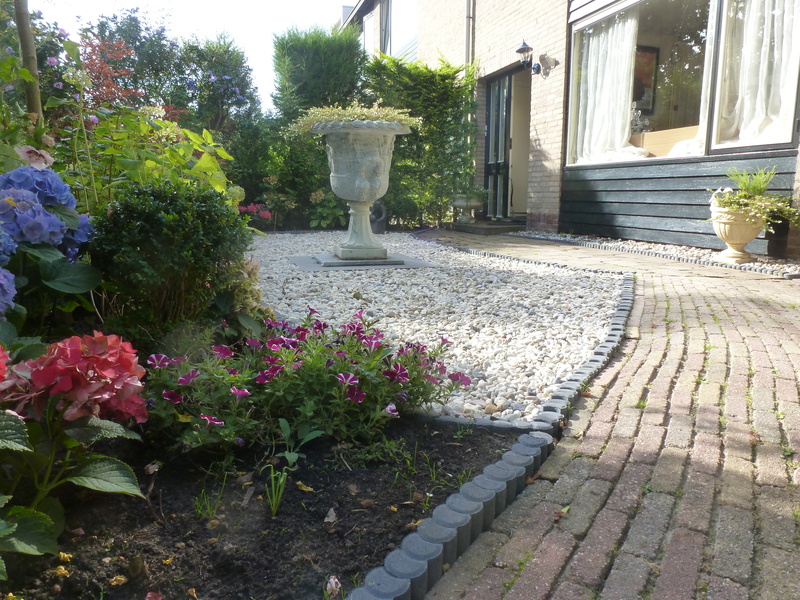 The places mentioned above are of course all within 8 kilometers from Schiphol Airport and are perfect places to stay while being here in Holland and also for people who want to be near the Bloemenveiling in Aalsmeer (Flower Auction). My house is just 3 kilometers away from there. The entrance to Schiphol Rijk, is only 3 kilometers away too. And can be reached by bus in 10 minutes. The bus stop is 3 minutes walk from the front door. Hoofddorp is also one direct bus journey of 20 minutes. The bus stop is also 3 minutes walk from the front door. There is a Supermarket a few minutes walk away too.